The city’s major airports have rolled out real-time TSA and taxi wait time tracking that it says will help passengers make informed day-of travel decisions. The tracking system has gone into effect at all terminals across Newark Liberty International, John F. Kennedy International, LaGuardia, and New York Stewart International with the exception of United Airline’s Terminal C at Newark Liberty International, where the airline hopes to launch the technology later this year. 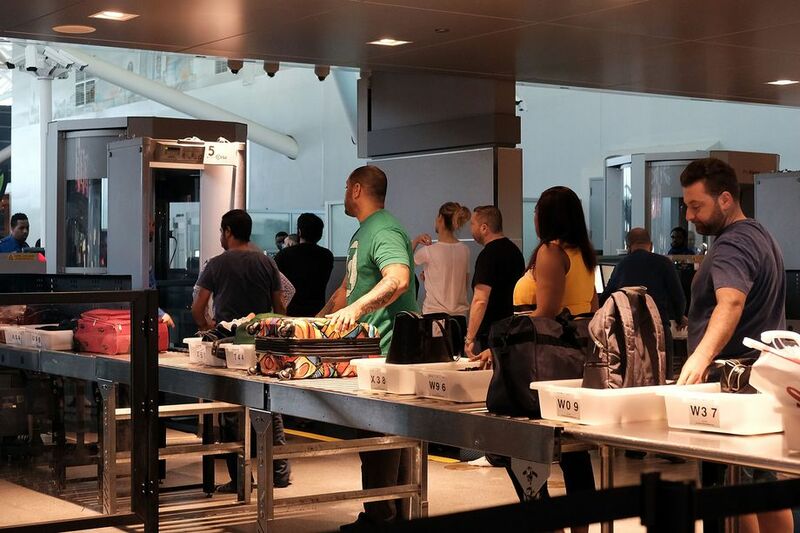 The airports started rolling out the tracking systems in late November to help inform travelers of airport conditions during the government shutdown. The real-time information is viewable on the home pages of the JFK, EWR, LGA, and SWF websites as well as inside the terminals. 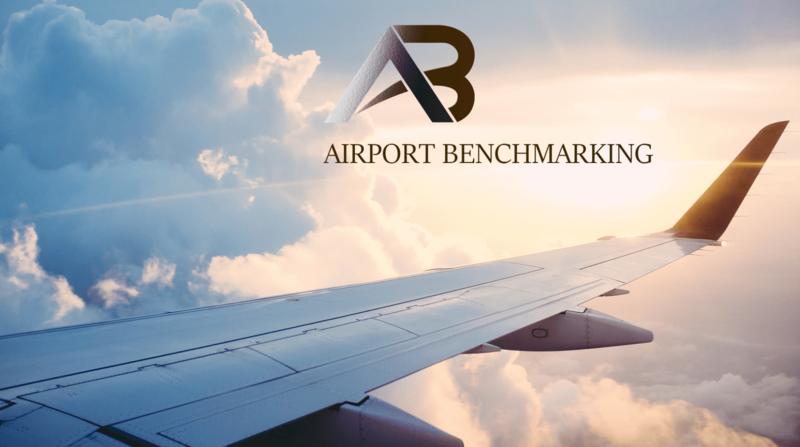 In addition to aiding passengers, the tracking will help the airport agencies funnel resources to areas where waits are rising, as well as develop strategies to reduce wait times going forward. The tracking will help passengers make similarly informed decisions about ground transportation, and inform the airport which terminals are experiencing taxi shortages and where it should funnel taxis to.